Today was a JP and mommy day! 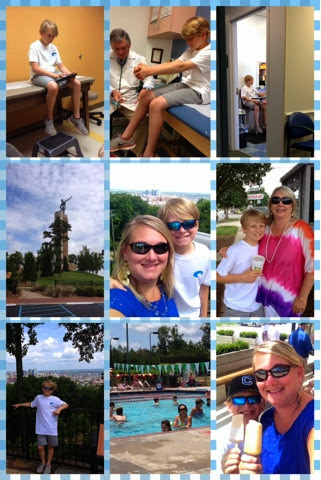 We started out with an allergy appointment, then check up for middle school and booster shots, then we went to see Vulcan per Jackson's request before we had lunch with GoGo, then swimming at the Y and then we ended our day with a Popsicle at Steel City! It was a fun day with just me and my little man! They grow up so fast and I know these times are precious! Thursday, June 5th: Girls Day!!! Tori "my daughter" for the day! After brylee had been gone to the lake for the week this mama was in need of some girl time! So I called my friend Brooke and she let me hang out with her and her girls! 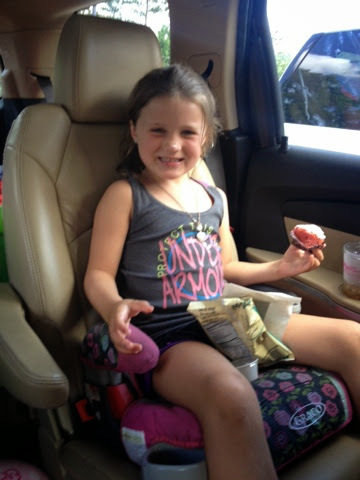 We went to the pool, I introduced them to Ashley Mac's and Tori to strawberry cupcakes which are the best! My sissy girl is back!!!! I missed her so much! 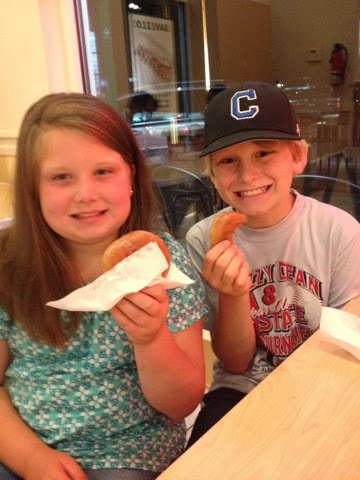 We enjoyed dinner at Taco Mama and then Krispy Kreme doughnuts for national doughnut day!!! Saturday, June 7th: It's Party Time!! 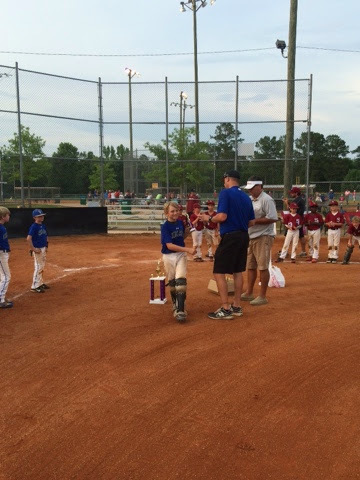 JP and his team won 2nd place in their baseball tournament today! I was proud of them but they were all disappointed because they lost to a 9 yr old team and they only got a trophy not a ring! Oh well!!! It's still a win in my book! Our church has a week long Infinity Sports Camp that the kids go to every year! 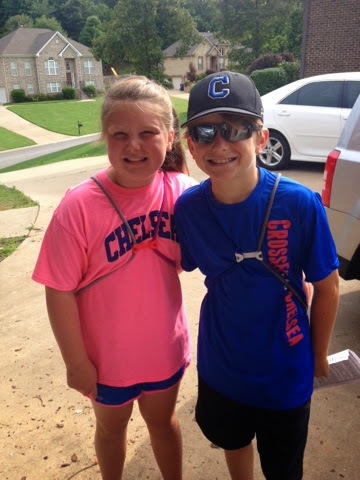 They have a blast learning about Jesus, worship songs, and doing sports and crafts too all week! 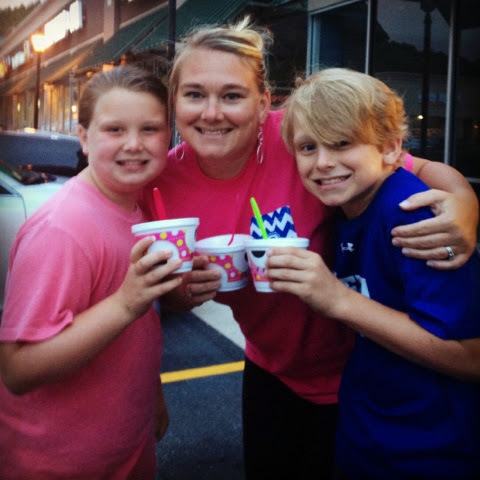 Tonight after baths we headed to Sweet Frog for some Fro-Yo!!! 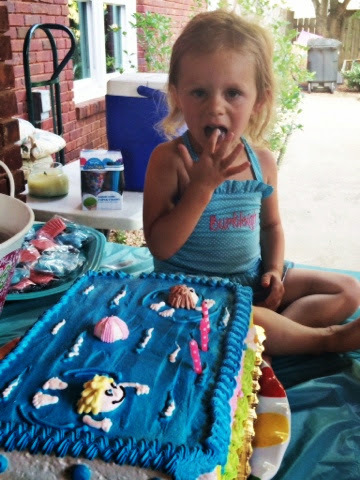 It was a yummy after dinner snack!! !